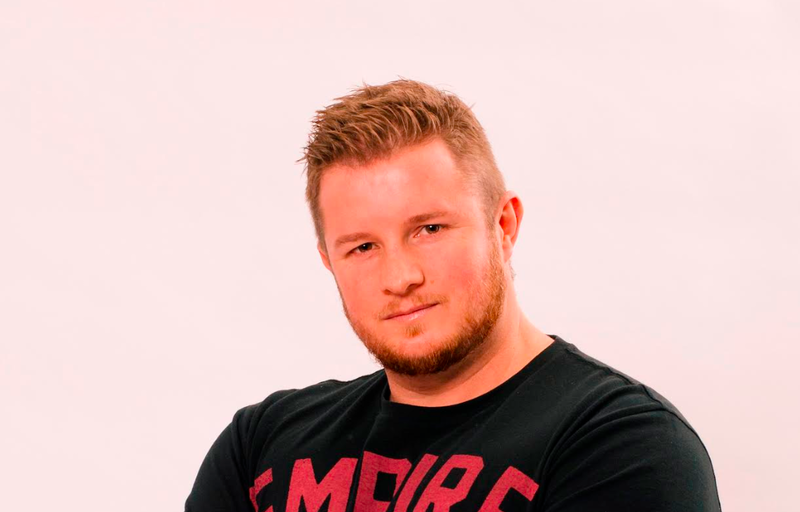 Troy Kinne’s program, Kinne Tonight, proved to be the most popular show in Ten’s Pilot Week program aired comedian so far, attracting 404,00 metro viewers. Airing at 9.00pm, Kinne Tonight beat Sunday evening’s Skit Happens which managed 350,000 viewers, according to OzTAM’s overnight preliminary metro ratings. As for the other Pilot Week programs, on Sunday Sam Dastyari’s Disgrace saw 229,000 metro viewers tune in, while on Monday Ten aired Drunk History, an Australian spin-off of the American comedy series. It managed 366,000 metro viewers. Last night Nine’s The Block just managed to top the 7.30pm time slot with 901,000 metro viewers edging out Ten’s The Bachelor which saw 819,000 tune in and beating Seven’s 543,000 for Highway Patrol. On its debut last Wednesday night, The Bachelor achieved 940,000 metro viewers and gave Ten its highest launch episode since the franchise began in Australia. Nine’s Bite Club also premiered last week with 509,000 metro viewers. Last night it managed 443,000 viewers. Ten’s The Bachelor was the most watched program across key advertising demographics 16-39, 18-49 and 25-54. In the news battle for the evening, Seven News at 6pm won the night once again with 1.003m viewers, topping Nine News’ 938,000. Nine managed to win the night with an overall audience share of 20%, topping Seven’s 17.7%, Ten’s 14.5%, ABC’s 12.2% and SBS’4.1% share. Meanwhile in the multi-channel, 9GO! won the ratings battle with a 4.1% share. So funny, one of the funnest things i have seen in a long time. All I can say is that the population must have dumbed done savagely! !